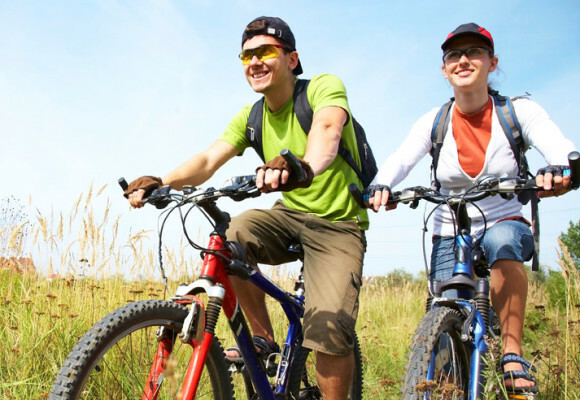 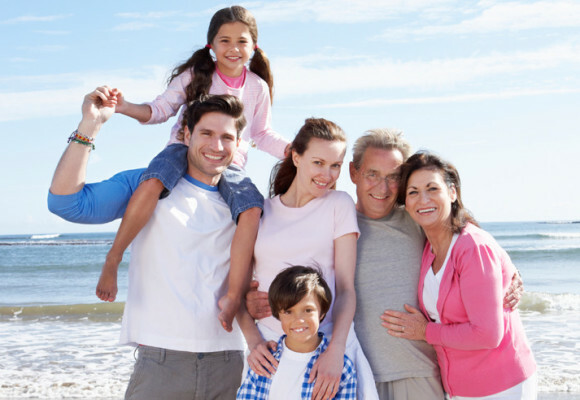 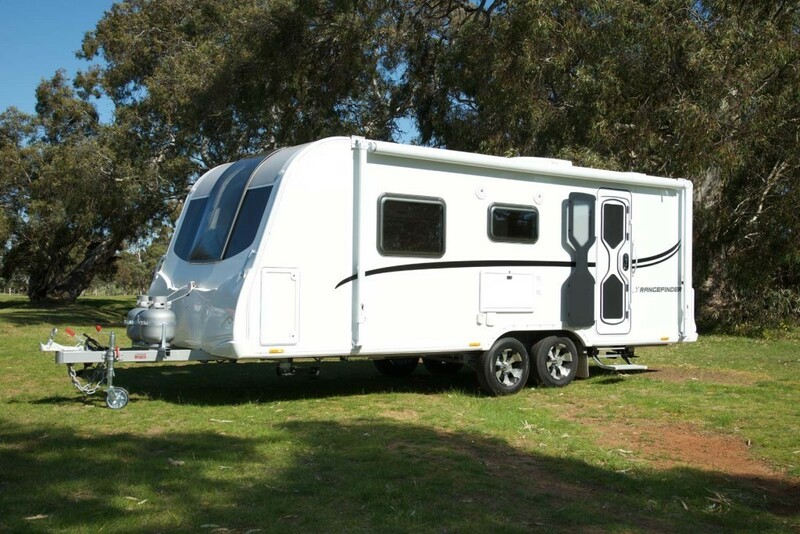 We proudly offer Australians lightweight and economical caravan solutions. 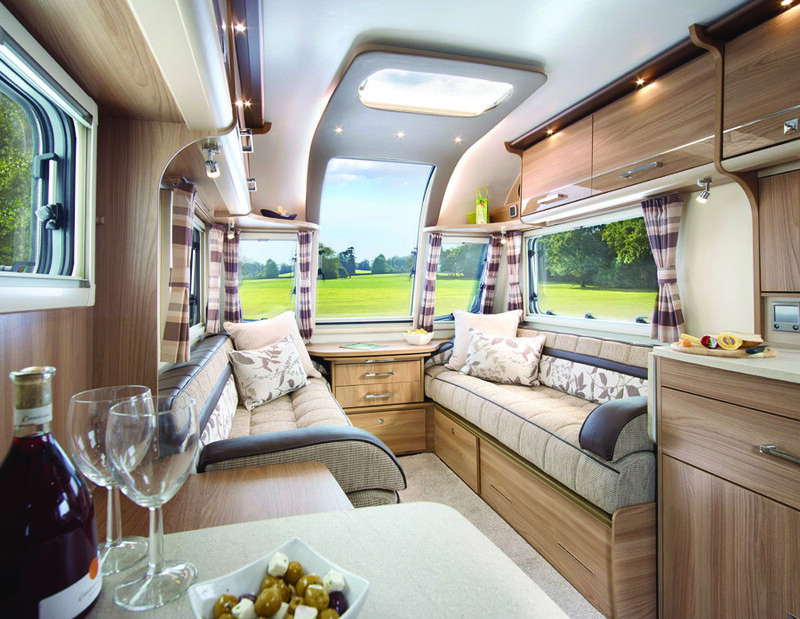 Developed using over 67 years of experience in caravan design, a Bailey caravan will provide you with the very best in quality, strength and style. 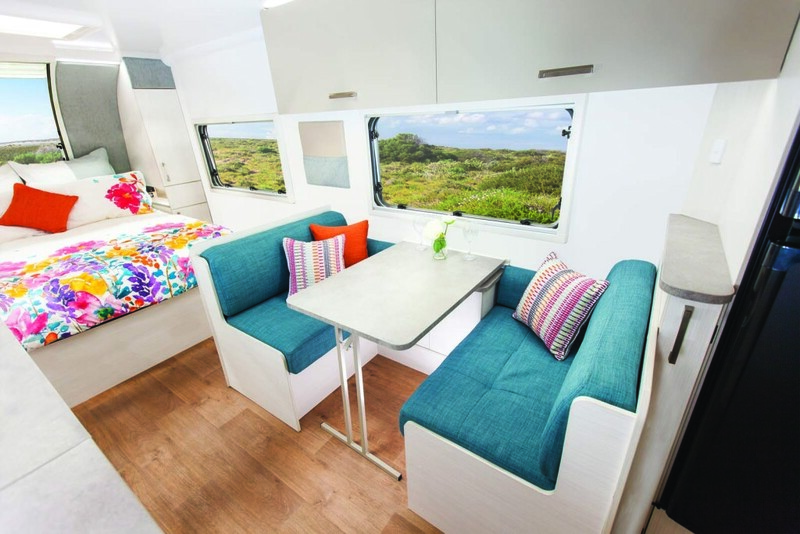 Bailey Australia caravans have been extensively tested in the UK, Germany and outback Australia. 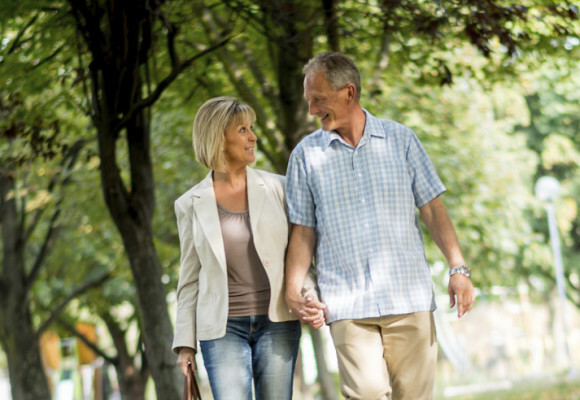 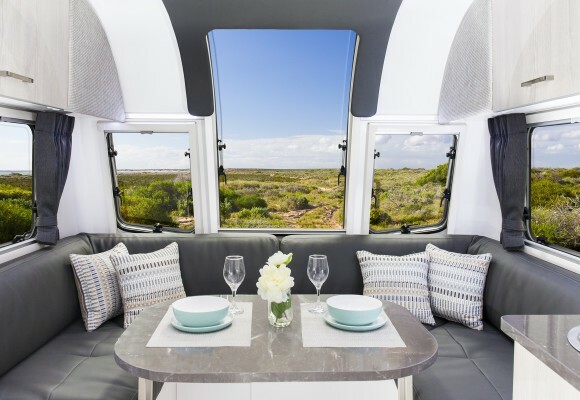 Bailey Australia is a subsidiary of Bailey of Bristol, who have been developing caravans for over 67 years and are the UK’s no.1 selling caravan brand. 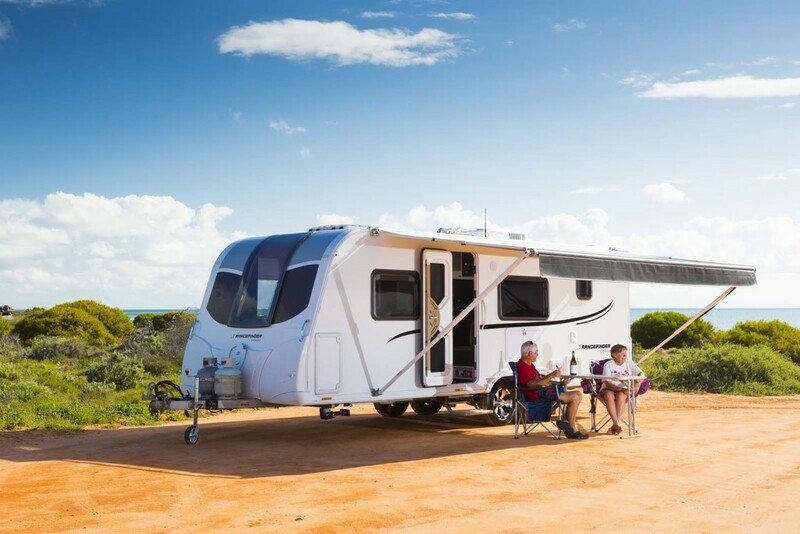 Bailey Australia caravans are lightweight and can be towed by larger family cars and mid-size SUVs – no need for a big, expensive 4WD. 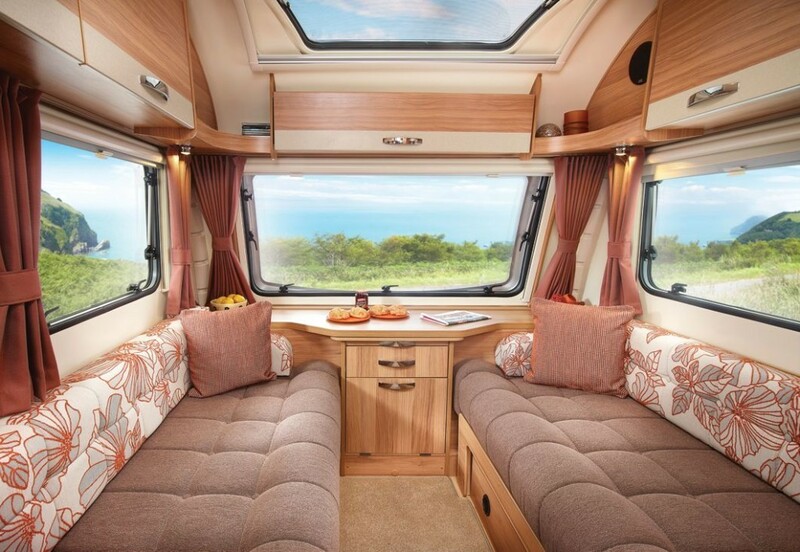 Light tow weights and sleek front profiles make Bailey Australia caravans incredibly aerodynamic and thus more fuel-efficient. 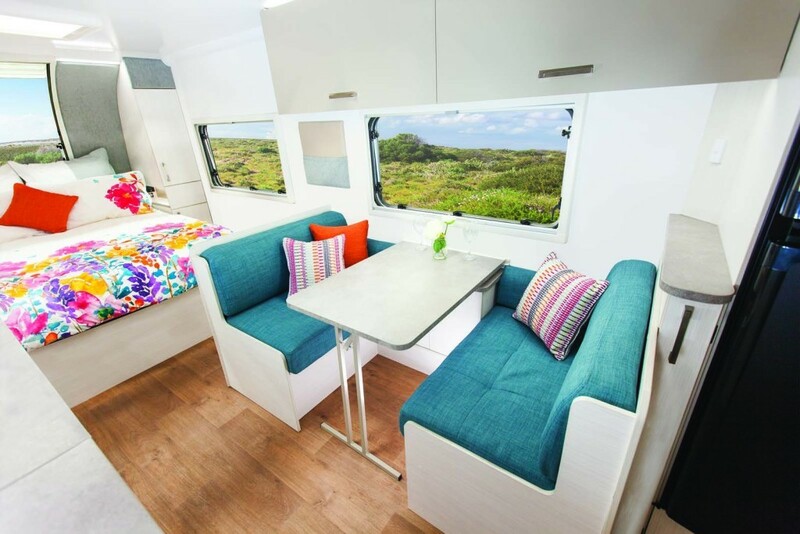 Bailey use only the highest quality fabrics, fixtures and fittings. 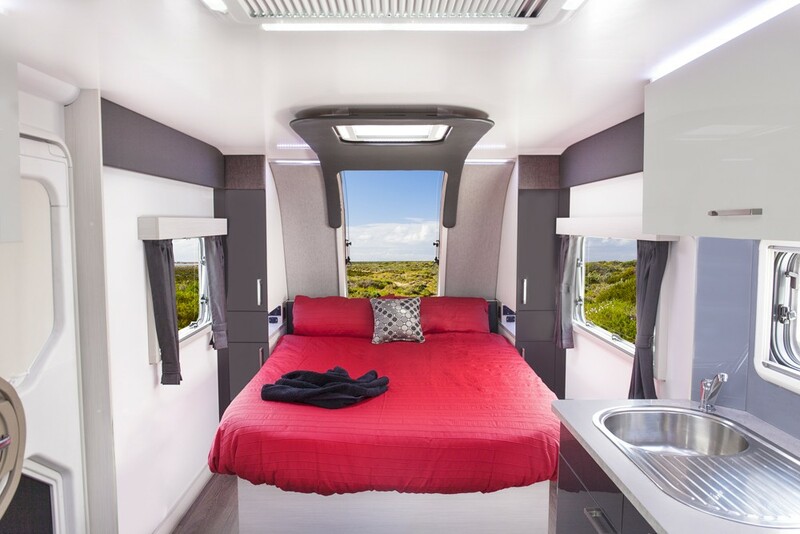 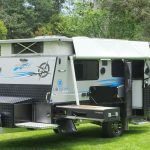 Bailey Australia caravans use only the best quality independent suspension, steel chassis, trailer control systems, shock absorbers and stabilisers. 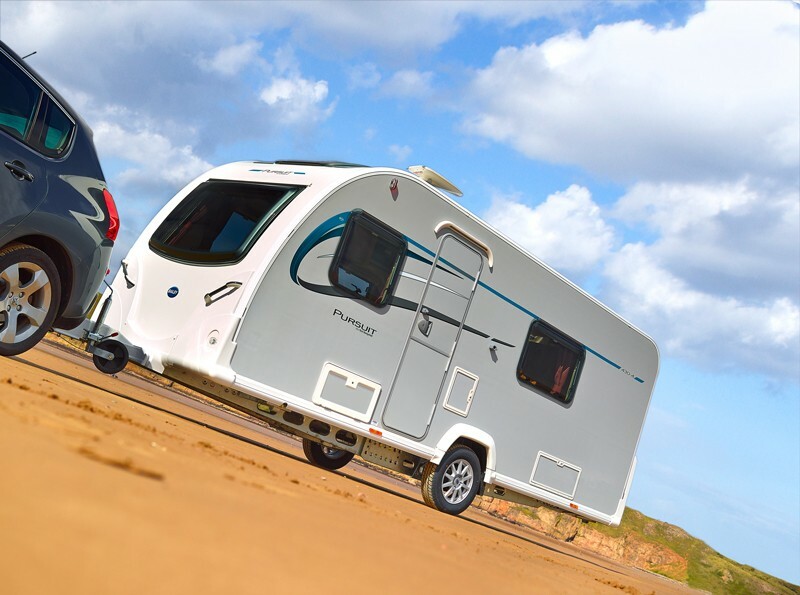 Bailey offers a class-leading 10 year manufacturer-backed water ingress warranty on it’s entire range of European and locally built touring caravans. 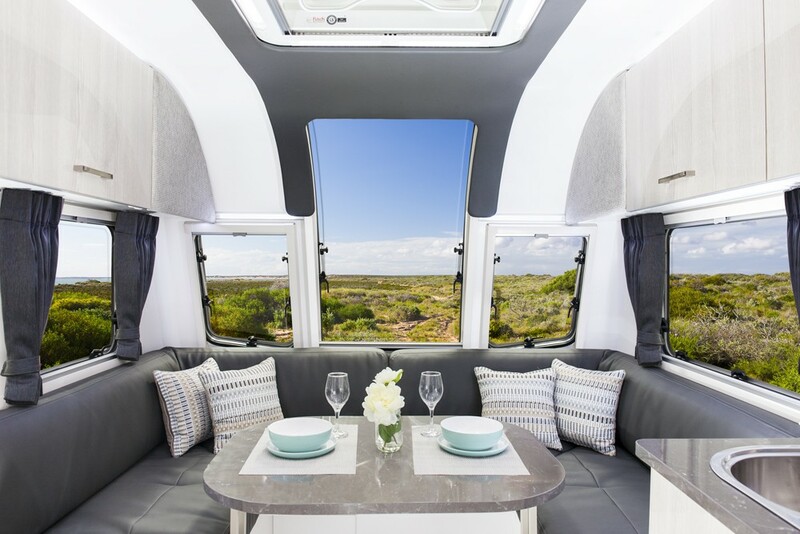 Bailey Australia uses only Australian-supported parts and accessories and has an extensive network of Parts & Servicing Centres Australia-wide. 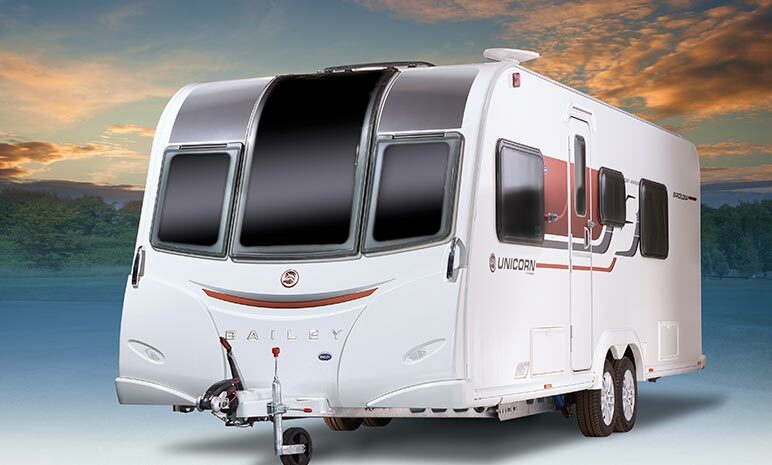 Bailey Australia offer complimentary 24/7, country-wide Roadside Assistance with all Unicorn and Rangefinder caravans.